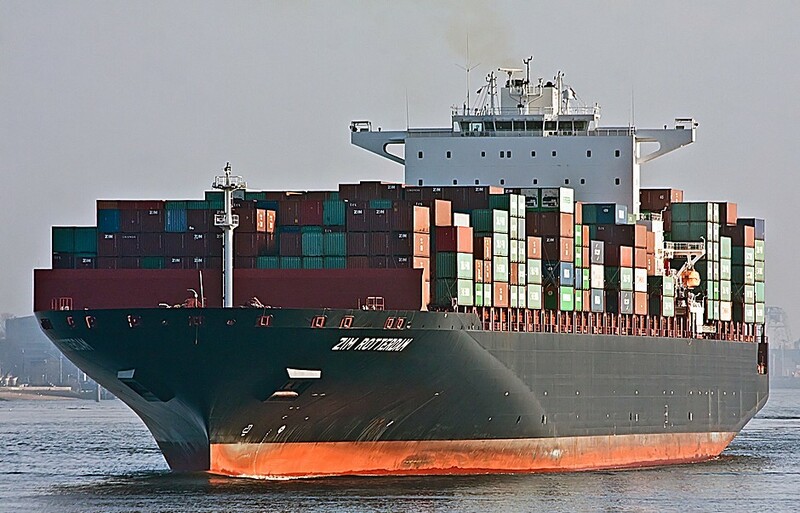 ZIM Integrated Shipping Services announced today that it has signed on as a member of TradeLens, a blockchain-enabled digital shipping solution jointly developed by A.P. Moller – Maersk (MAERSKb.CO) andIBM (NYSE: IBM). 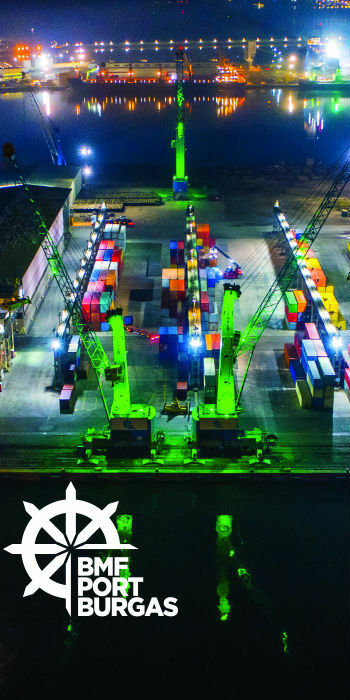 TradeLens uses blockchain technology to enable trust between multiple trading partners – from carriers to freight forwarders, customs officials, port authorities and more – when transacting in a digitized global trade documentation process. 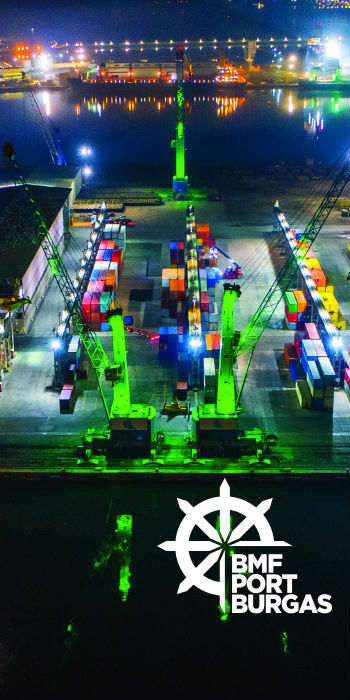 TradeLens ecosystem members get a single shared view of a transaction without compromising details, privacy or confidentiality and can collaborate more efficiently and with greater certainty through real-time access to shipping data and shipping documents.